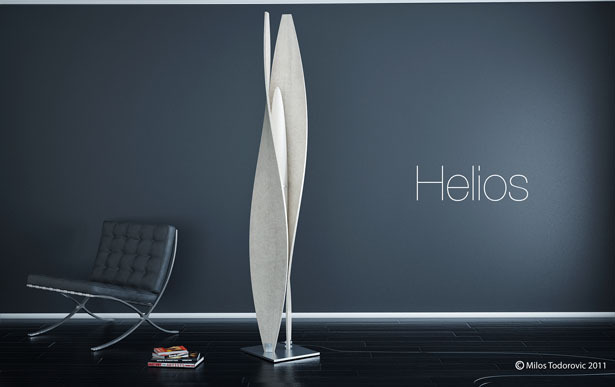 According to tuvie says ”The emotional design of Helios floor lamp provides a modern and artistic look during day time. 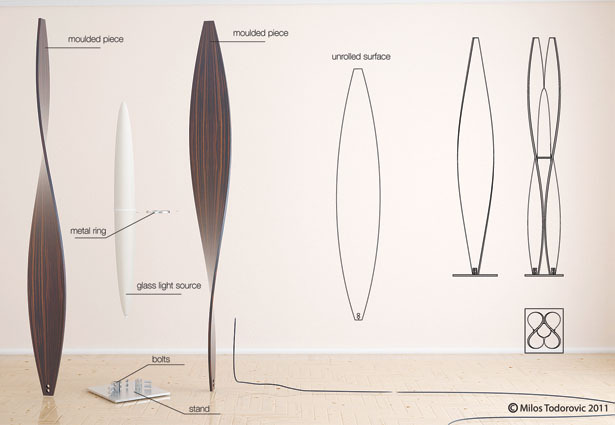 The elegant lines of this lamp send a soft wave of energy to people around it. 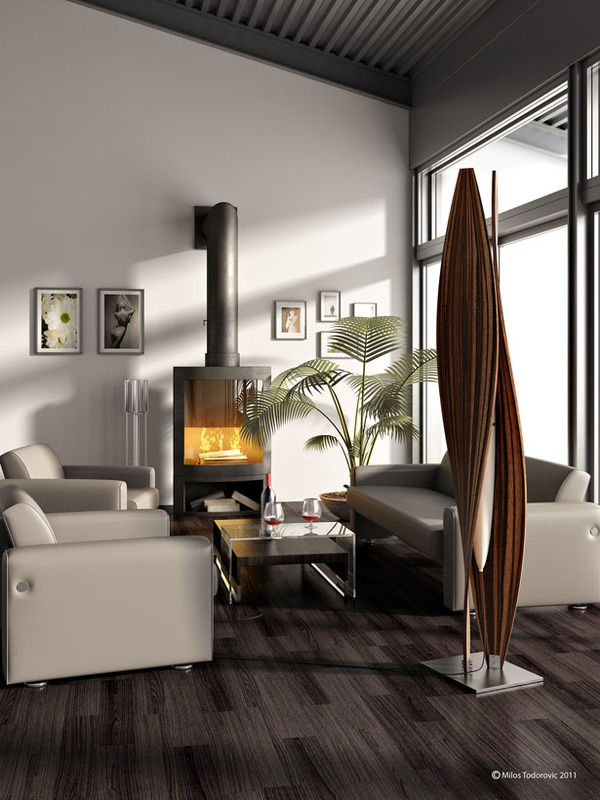 It illuminates the room with intrigues and fascinates positive energy. 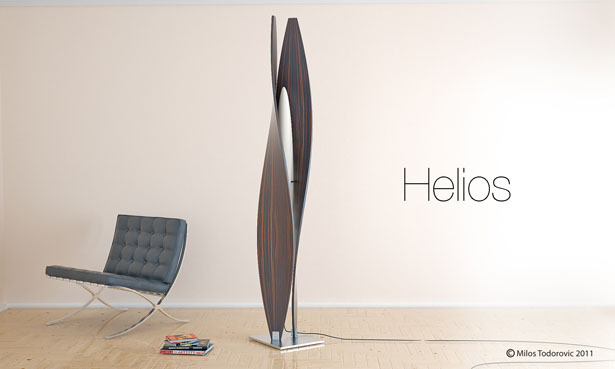 The name Helios came from a Greek god of the Sun where he was always imagined as a handsome and charming God who crowned with the shining aureole of the sun”.